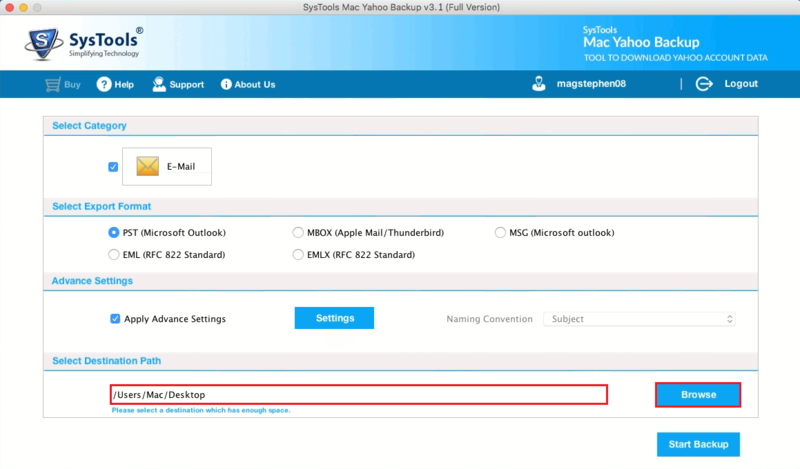 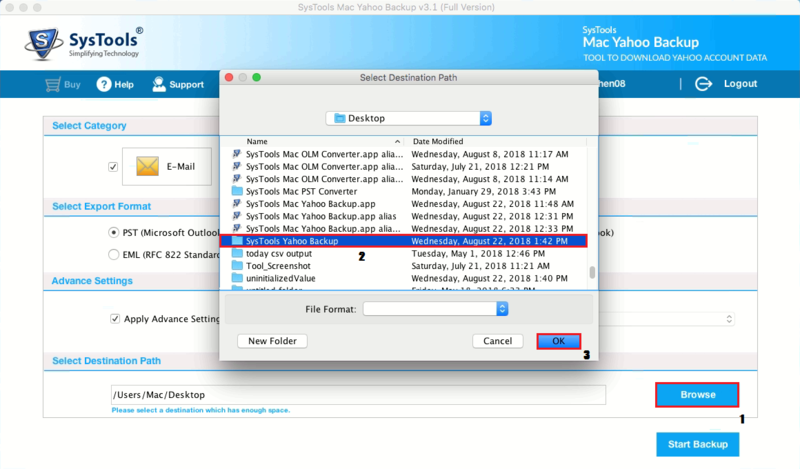 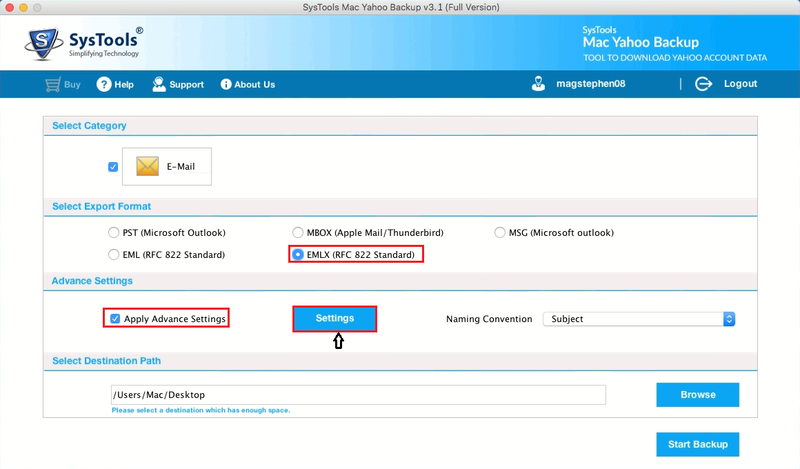 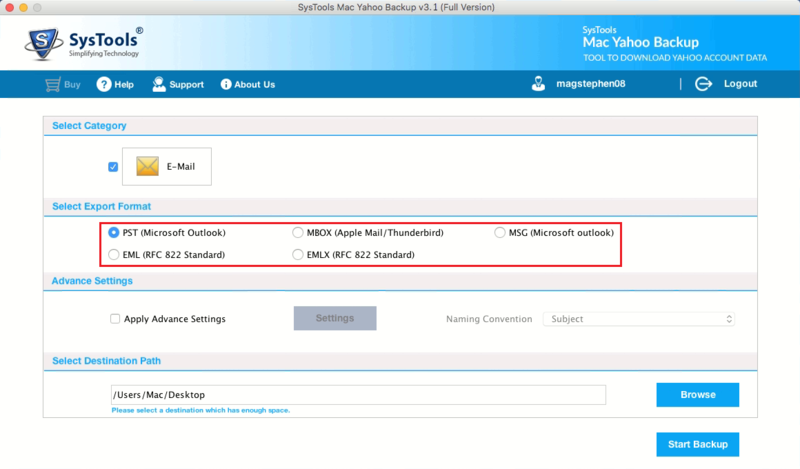 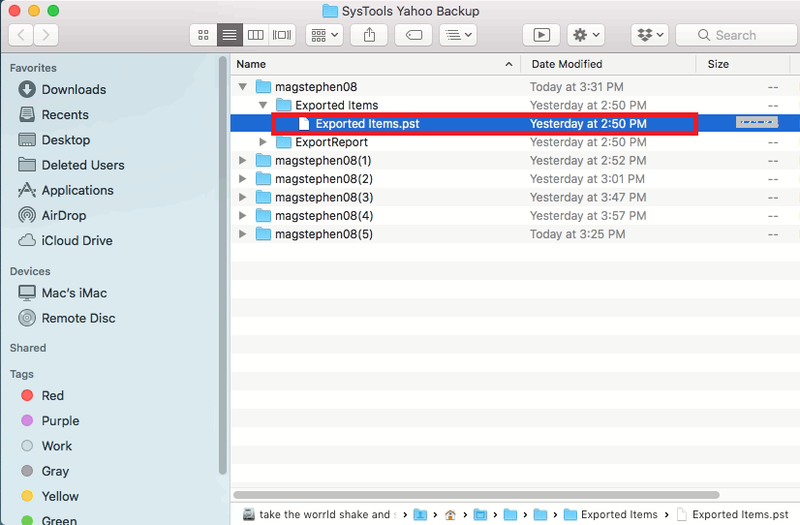 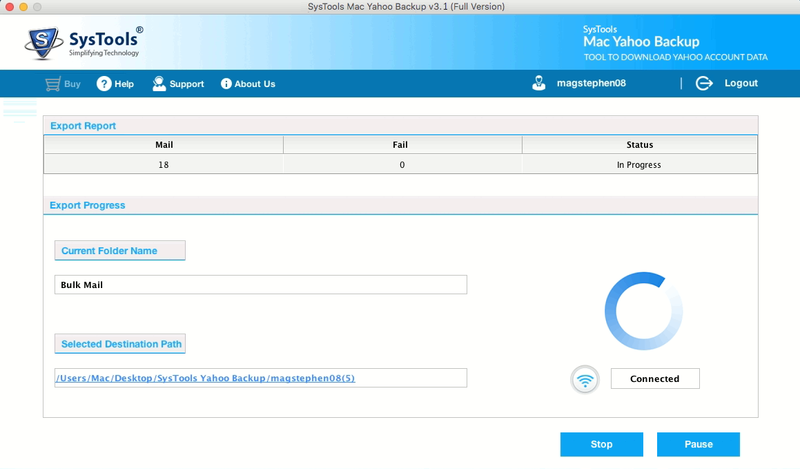 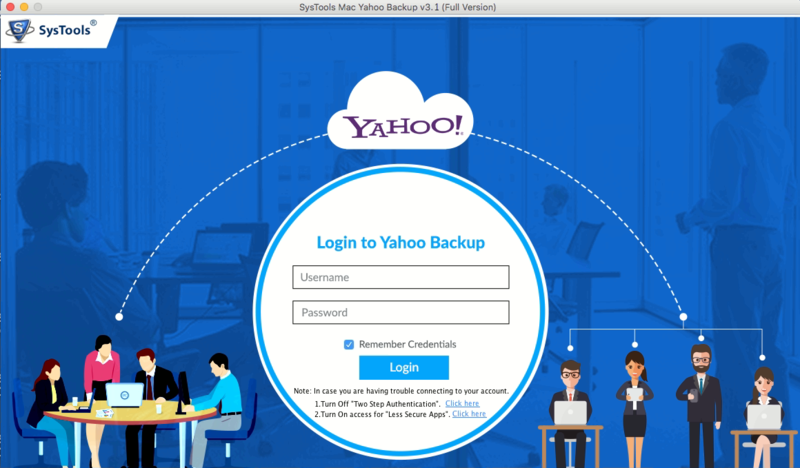 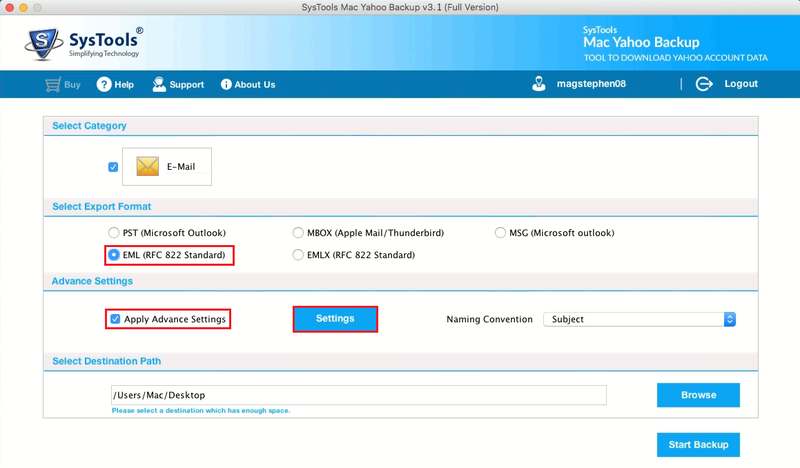 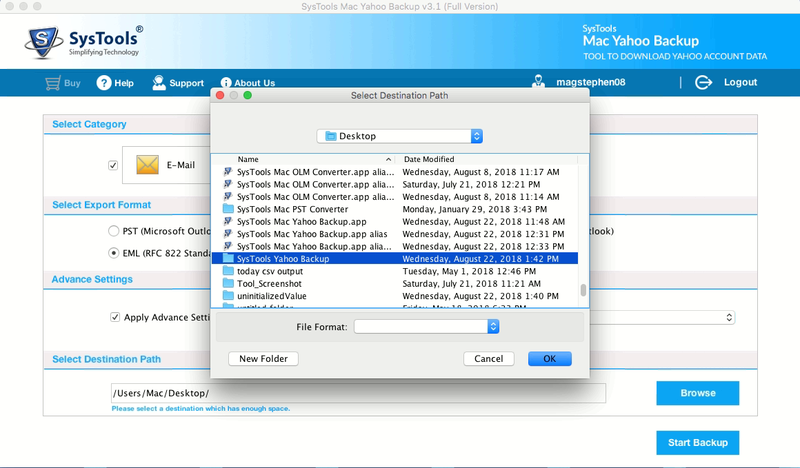 Click on Finder » Applications » SysTools Mac Yahoo Backup v3.0. 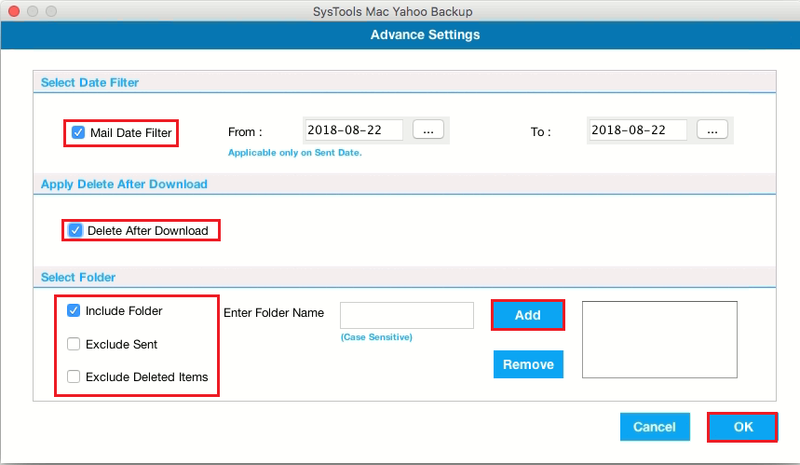 Apply Delete After Download: To delete selected Mailbox from Yahoo Mail Server Once Downloaded Successfully. 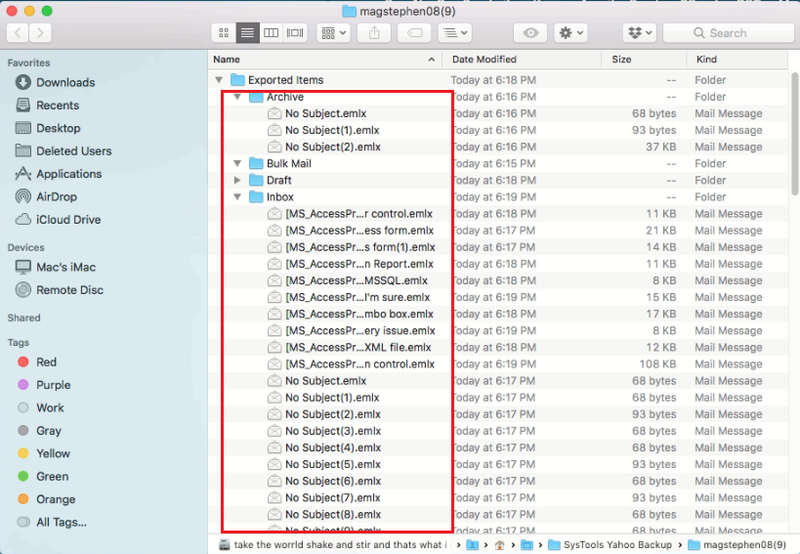 Exclude Sent / Delete Items: In case don't want to backup deleted / sent items, one can exclude using this option. 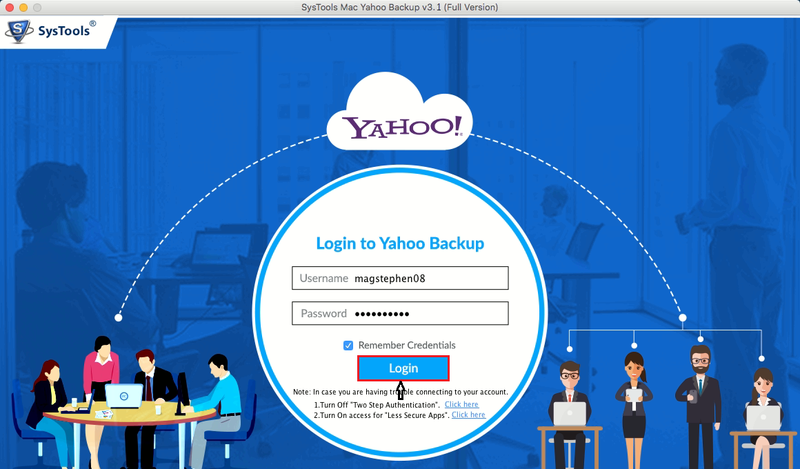 “Incremental Backup:” If Yahoo Mail backup is previously taken, Incremental backup Window pop up. 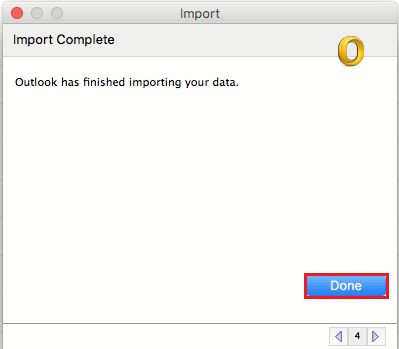 You can select 'Yes' or 'No' depending on your requirement. 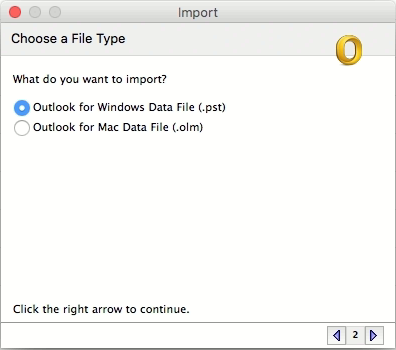 For example, here NO option is selected. 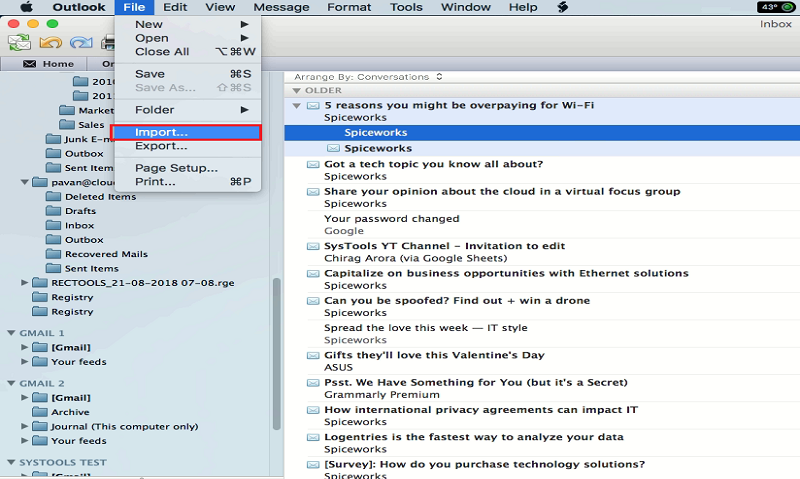 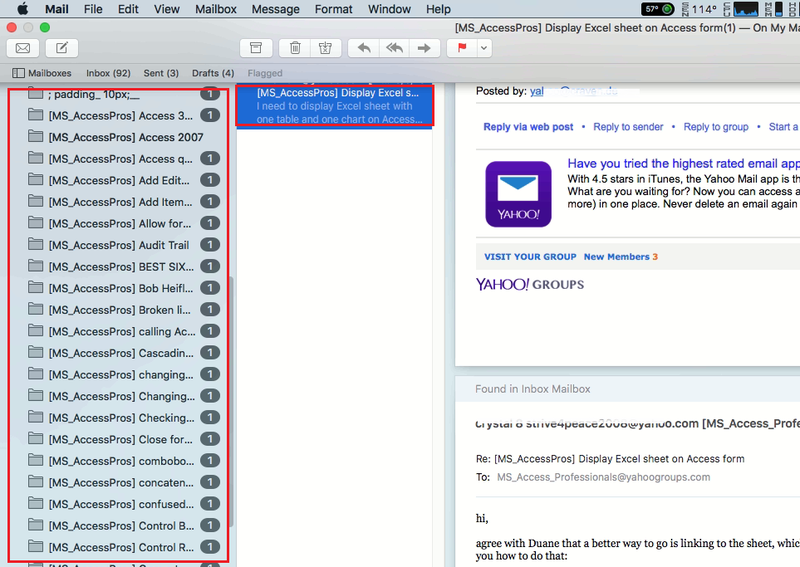 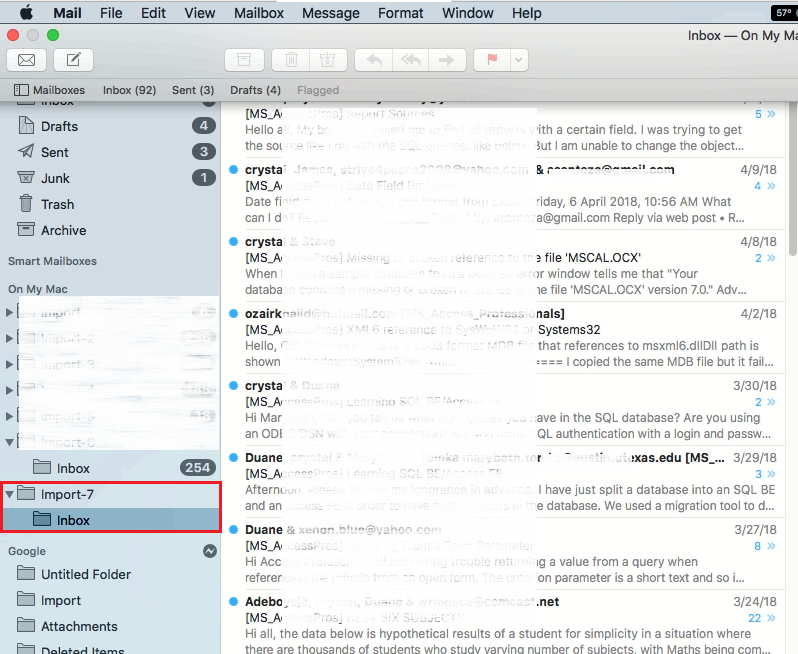 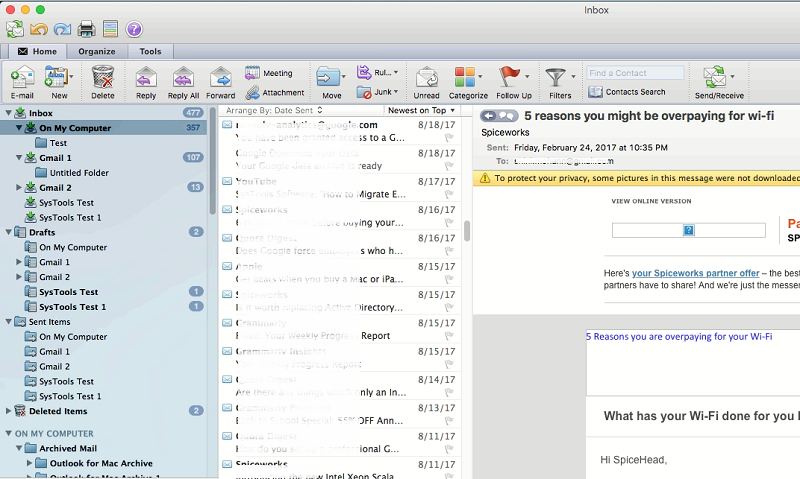 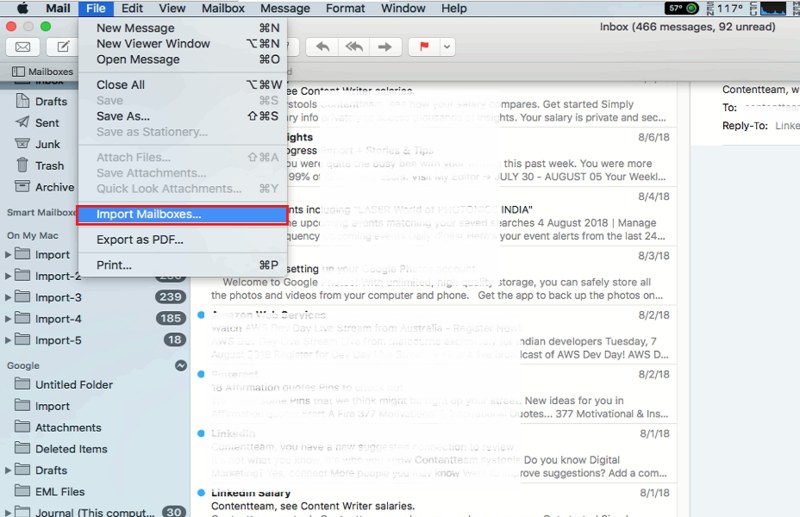 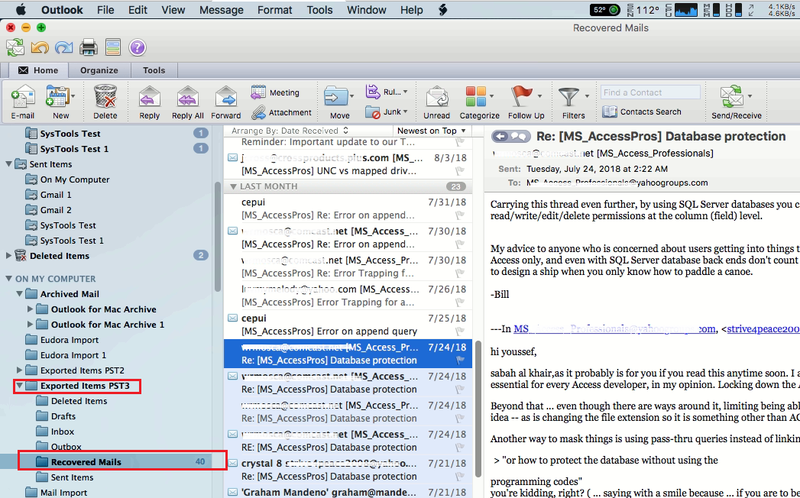 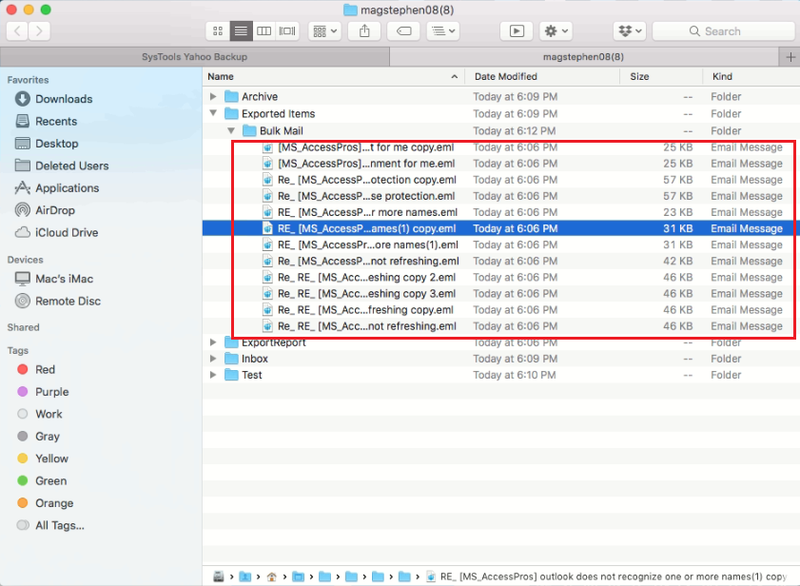 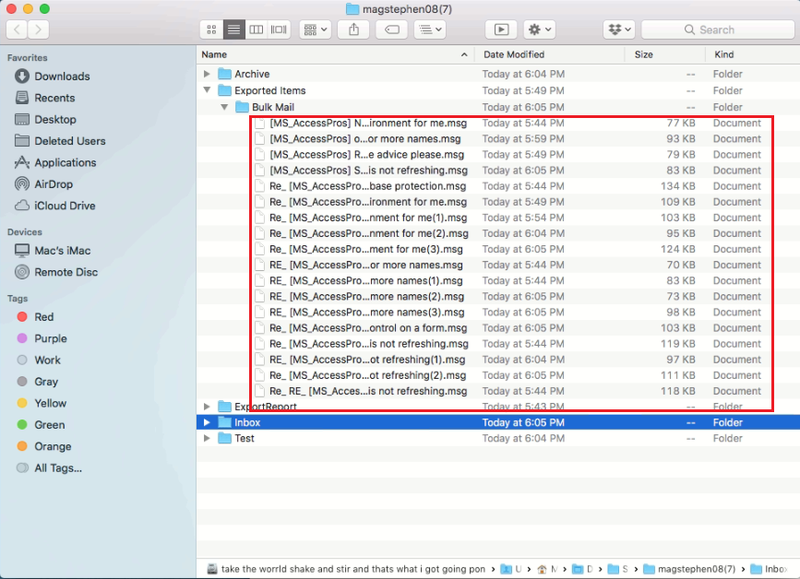 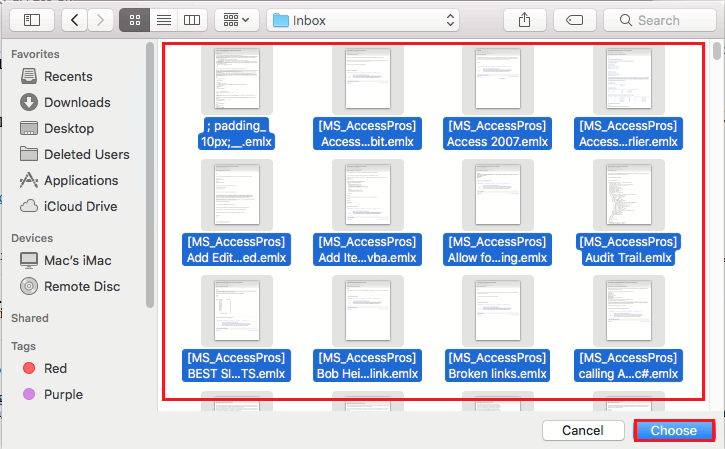 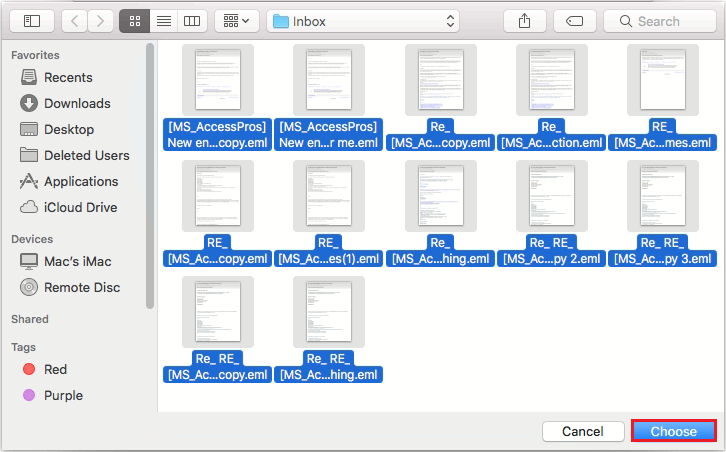 To Open PST files Mac OS, Run MS Outlook on Mac. 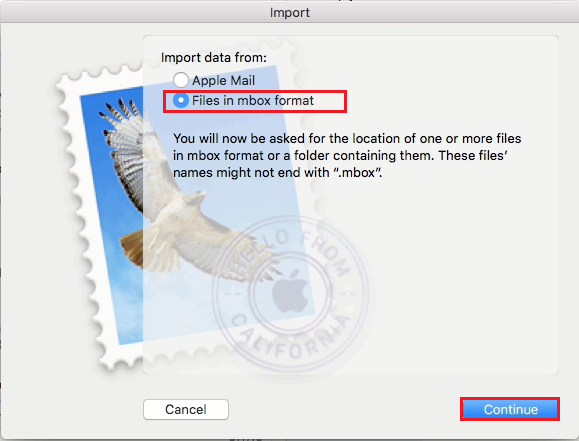 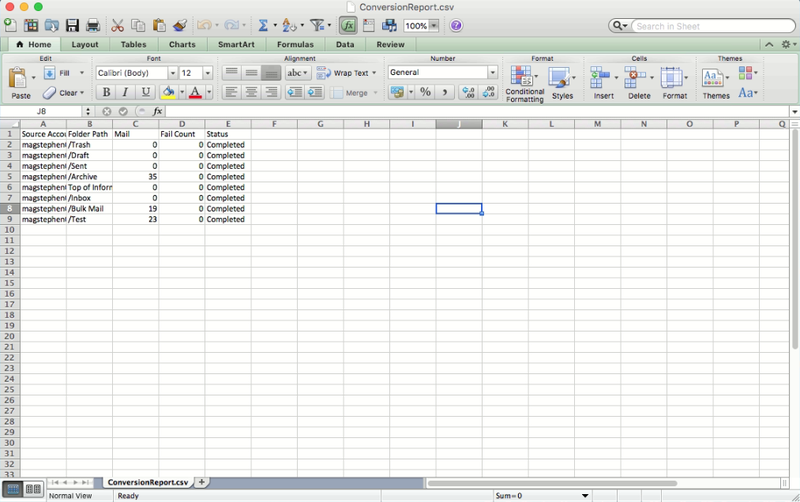 Navigate to File tab and click on Import option. 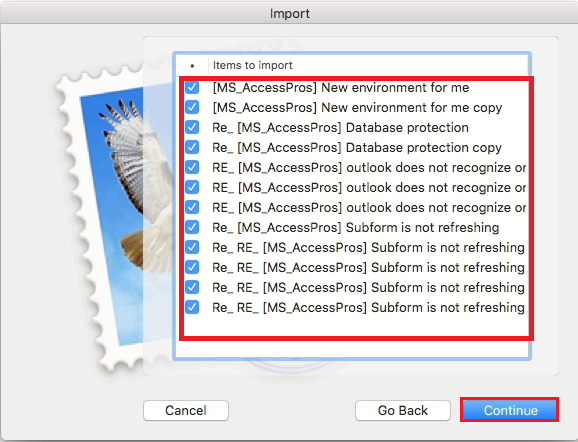 Here, select Outlook for Windows Data File(.pst) option and click on Continue. 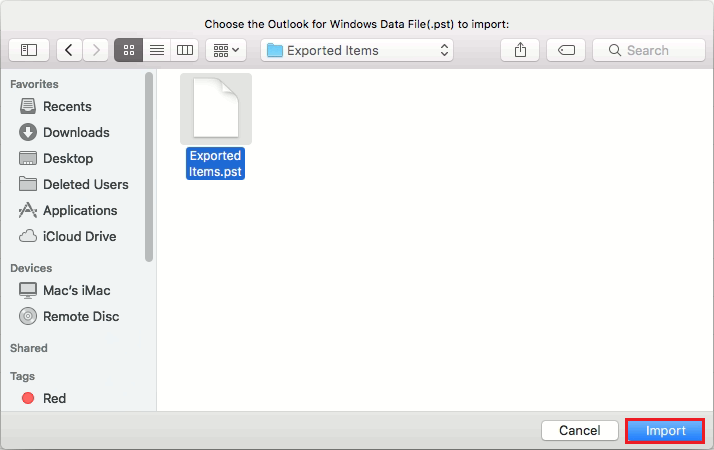 Search the PST file which you want to import and click Import button. 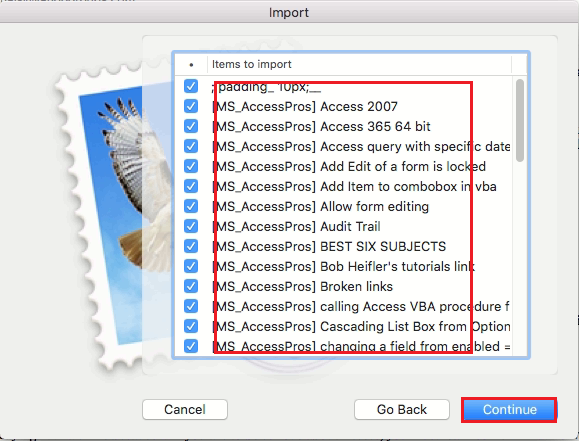 When the import process completes, click Done. 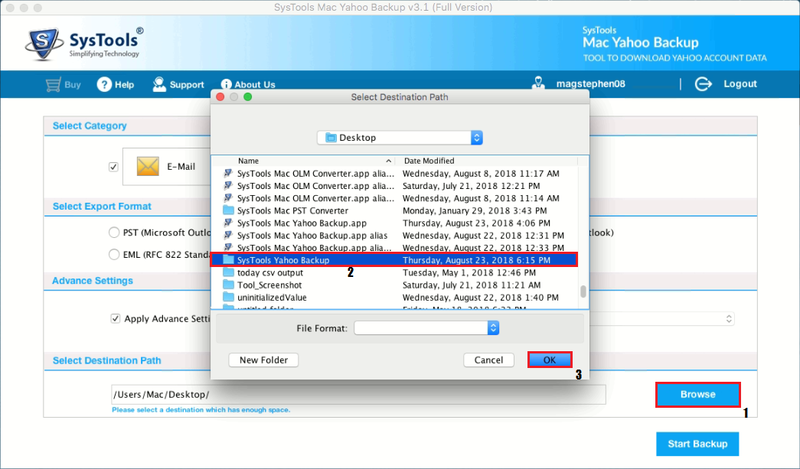 Click on the "Browse" button to browse the final destination to save backup. 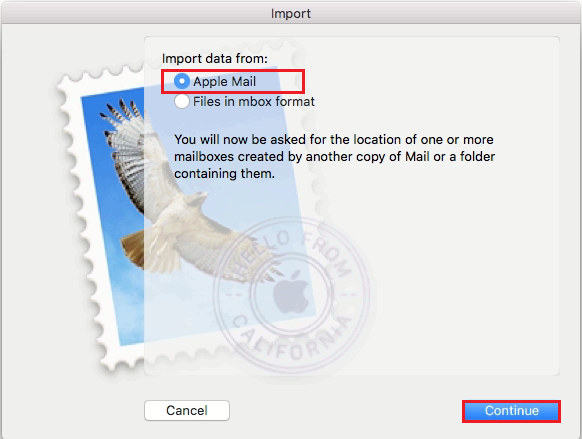 By Default, software choose "/Users/Mac/Desktop" Path. 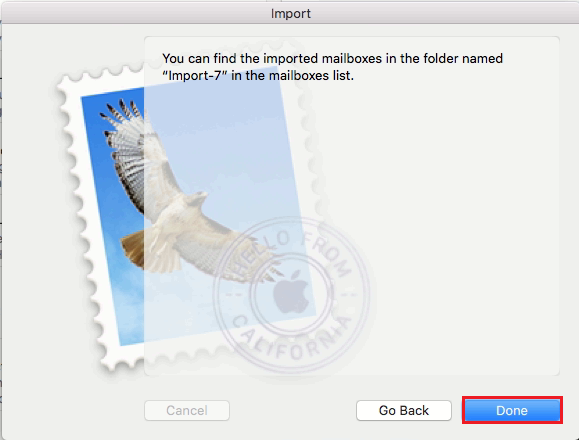 Import window pop-up. 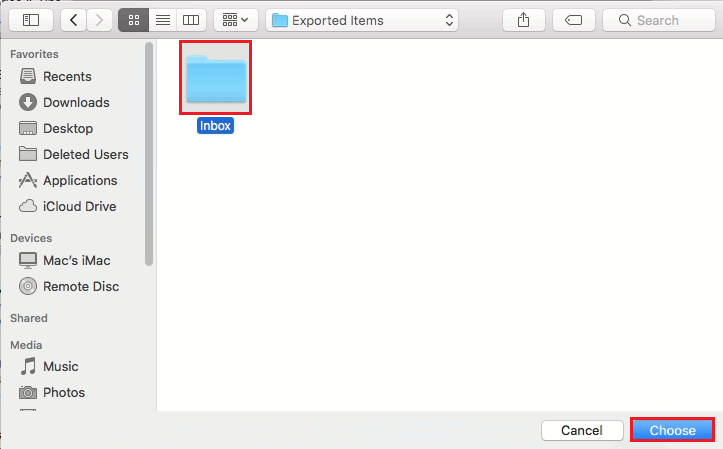 Shows Items to import with respective names. 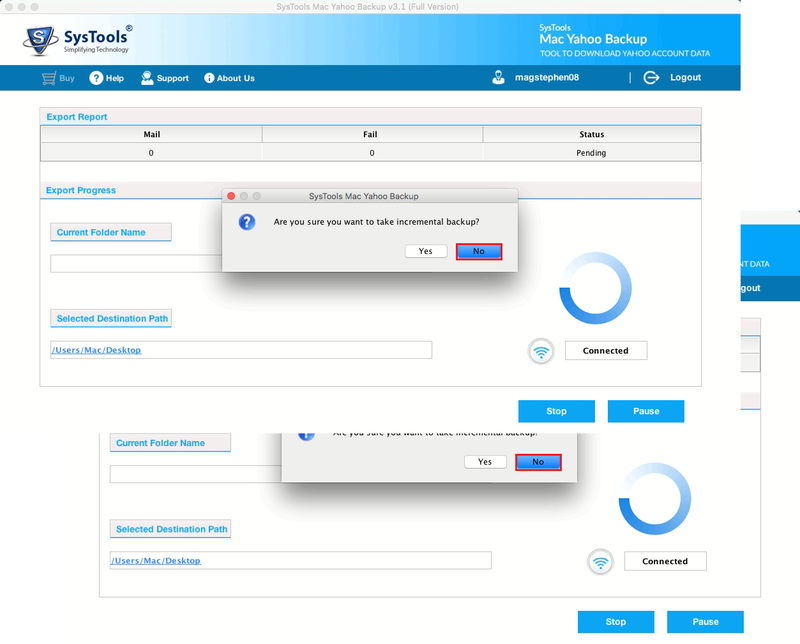 Click on Continue to proceed.